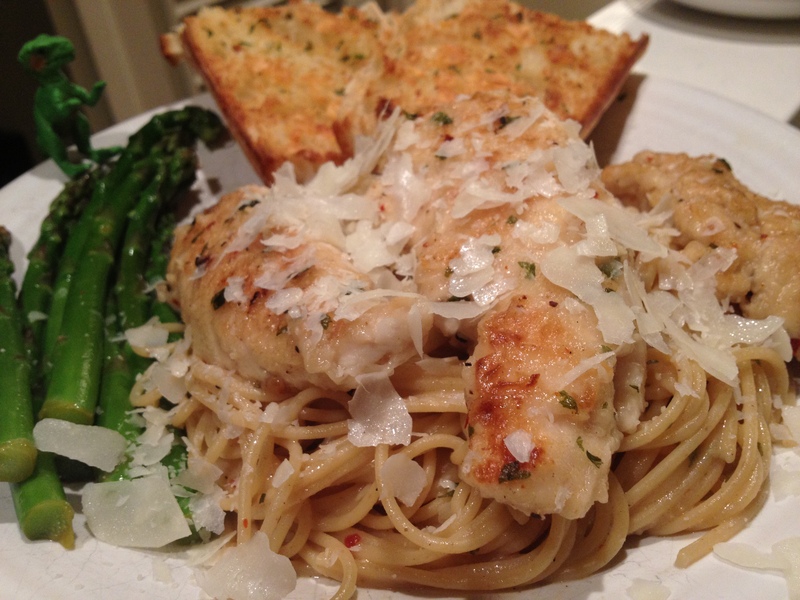 Chicken Scampi Twist: Creamy & Spicy! Since the shrimp, however, I’ve been craving scampi again, but my boyfriend isn’t much of a seafood guy. So, I relent: I get to make scampi and he gets to eat it with chicken. 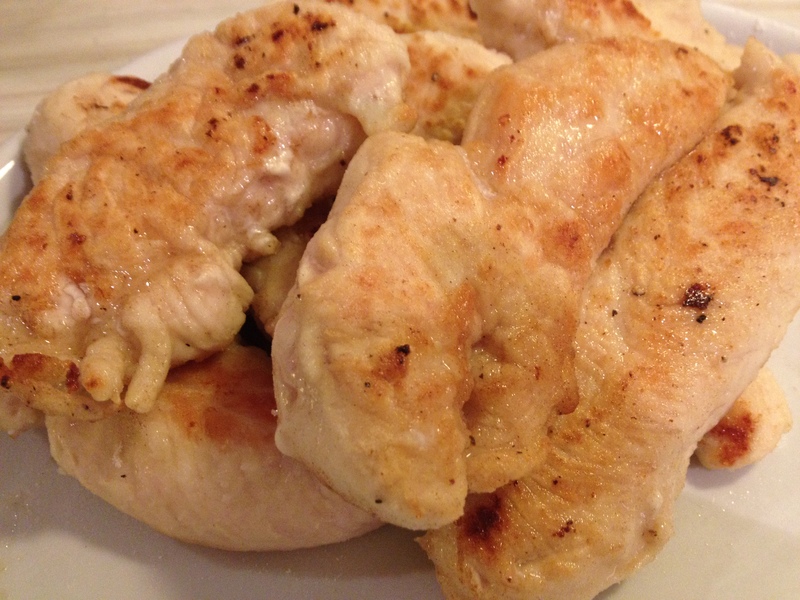 This entry was posted in Geek Chef, Recipes and tagged alfredo, chicken scampi, cook, diet, dinner, eat, food, recipe.